Sunday 2nd December 2018 from 12 noon. 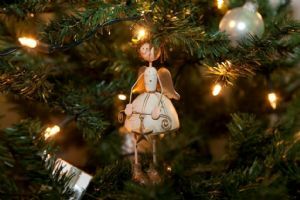 There are five wonderful prizes on offer at the Christmas Bazaar Grand Raffle. 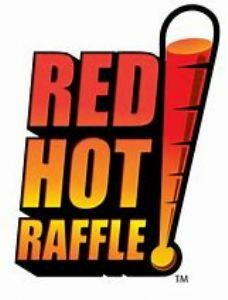 A chance to win one of the five fabulous prizes can be yours by purchasing a Raffle Ticket from Jaime, these will be on sale after all our weekend masses. Look out for Jamie he will be located in the church foyer! The ticket price is £10.00 per raffle and parishioners can purchase as many tickets as they wish. The raffle will be drawn on December 2nd 2018, at the Christmas Bazaar. Cash, credit and debit card payments will be accepted by Jamie too. 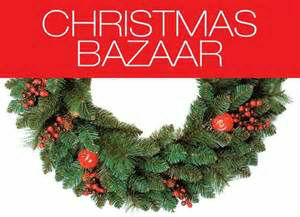 Please note that raffle tickets for the Christmas Bazaar can only be issued once payment has been received. 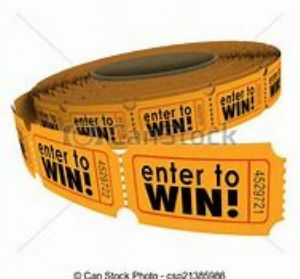 Raffle tickets will not be issued in advance, to parishioners wishing to make payment the following week, as this has become impossible to track, therefore, those selling raffle tickets to parishioners can only issue tickets that have been purchased on the day. Good luck to all who purchase a ticket or tickets! NOW HERE ARE THE GRAND RAFFLE TICKET PRIZES! 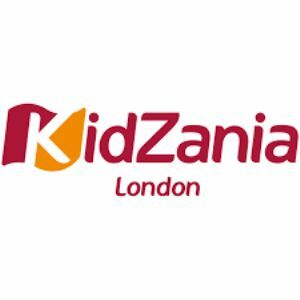 Kidzania Experience - Family ticket (x2 adults and x3 children) to Kidzania - An indoor city, run by kids. Children can independently choose from several real-life entertaining activities in one safe and secure space. Designed for children aged between 4 - 14 years of age and blends learning and reality with entertainment. Activities range from Doctor, Police Officer, Firefighter, Actor, Dancer to name but a few. 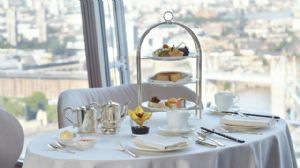 Champagne Afternoon Tea for two at Grosvenor House, Park Lane, London. With its elegant English design, The Park Room at the Grosvenor House Hotel, Park Lane, London sets the stage for an unforgettable tea experience. Drink in the surroundings while you and a guest indulge in warm buttermilk scones, a selection of sandwiches and mouth-watering cakes and pastries. The historic hotel also offers exceptional access to premier attractions like Hyde Park and Buckingham Palace. Two tickets to see either, Lion King, Wicked, Dreamgirls, 9 to 5, Chicago, The Woman in Black. London's West End is the best place to see a hit show and you and a guest can choose and see amazing shows like Lion King, Wicked, Dreamgirls, 9 to 5, Chicago, The Woman in Black. Whatever show you and your guest decide to see the experience will be memorable. 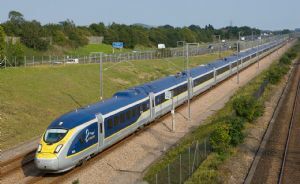 Two tickets to Paris via Eurostar - You and your guest will be travelling from London to Paris via Eurostar in style and comfort in just 2 hours 16 minutes. Whether you're enjoying a romantic getaway with your significant other or a cultural retreat with best friends, a city break in Paris caters to one and all. Some of the world's most iconic attractions are housed in Paris, including the Eiffel Tower and Musée du Louvre. Wander the grand boulevards, stopping off for a hearty lunch at a cosy bistro. Nicknamed the 'City of Light' Paris is an elegant and time-honoured city with rich cultural history, art, luxury fashion, fine dining and classic spirit. 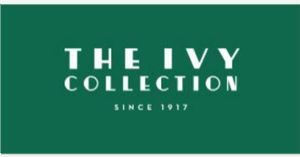 The Ivy Collection restaurants are known for their excellent cuisine, great service, vibrant surroundings, and delivery of memorable dining experiences for which The Ivy is loved and revered. A fabulous fine dining experience awaits you and your guest. Jamie will be selling raffle tickets after 10.30 am Mass on Sundays. Cash, credit and debit card payments will be accepted by Jamie. Tickets are £10.00 a raffle. Thank you for the support and good luck to all purchasing tickets! Read Jamie's story HERE on his JustGiving web page. Jamie is raising money to help R.C. Diocese of Southwark. Once again, thank you all for your generous support and good luck to everyone who purchases a raffle ticket!